SIMA Payroll Services is unmatched in its administration of critical business actions. 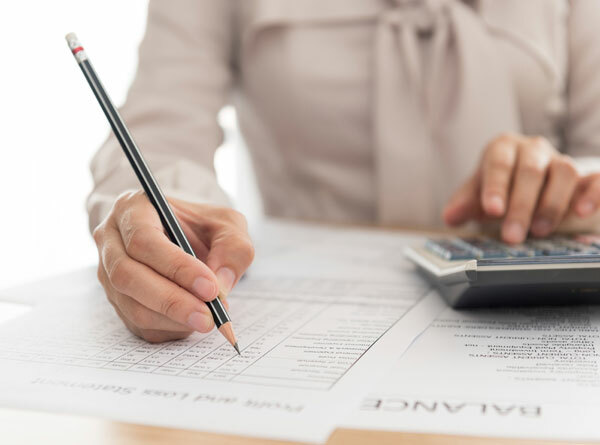 Providing clients with highly personalized services allows payroll professionals to manage an employer’s most significant expenditure with exceptional detail to ensure accuracy and precision with every check that is written. SIMA Payroll Services carefully tracks company history and norms, reconciles discrepancies, and critically assesses data to optimize client assets and compensate employees with unparalleled care. When bundled with SIMA Accounting and Benefits Administration Services, our professionals can provide full service human resource solutions for small to mid-sized employers.